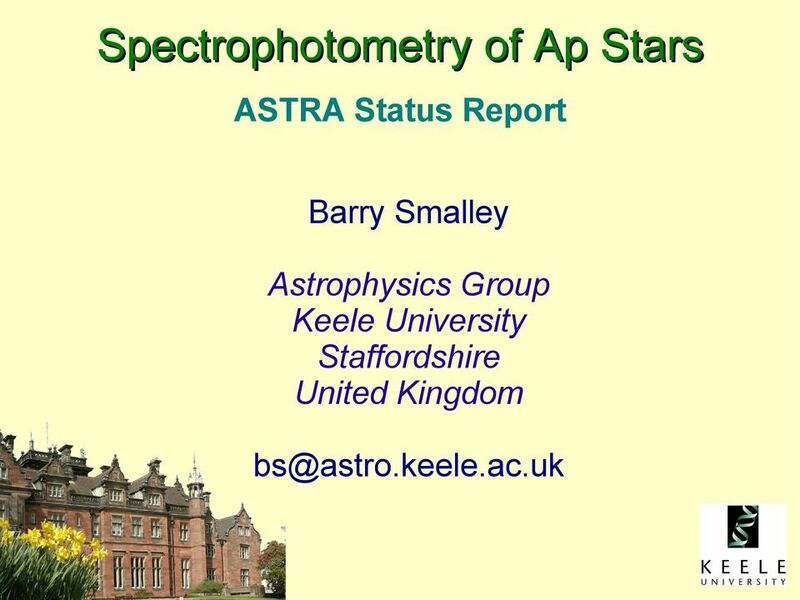 Download "Spectrophotometry of Ap Stars"
3 Why Spectrophotometry? 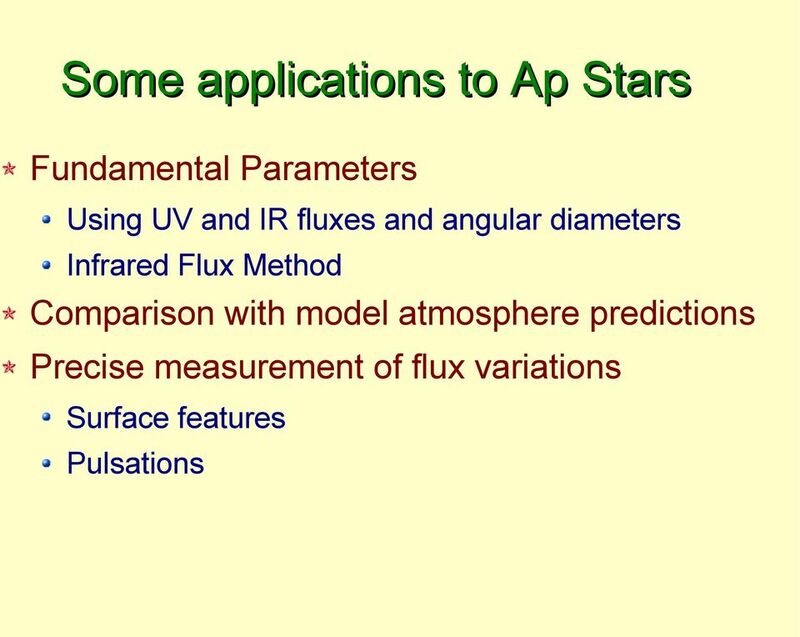 Emergent fluxes from stars are shaped by many physical processes Absorption by atoms and molecules Turbulence and convection Pulsation and hydrodynamics High-precision measurements allow us to investigate these and other phenomena. 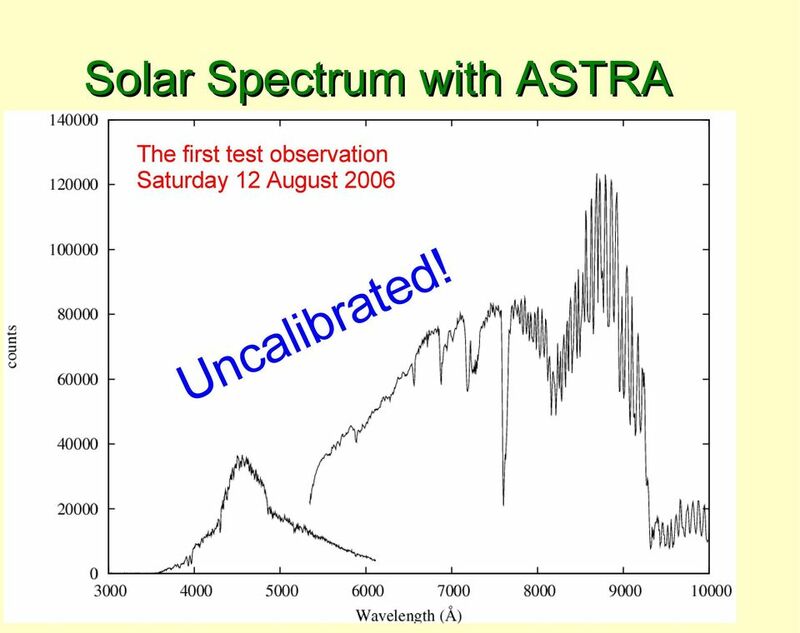 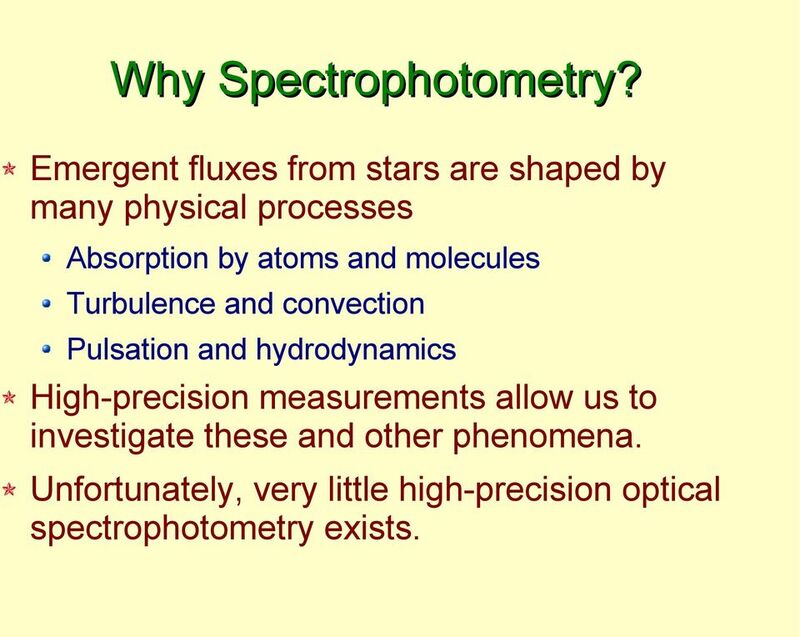 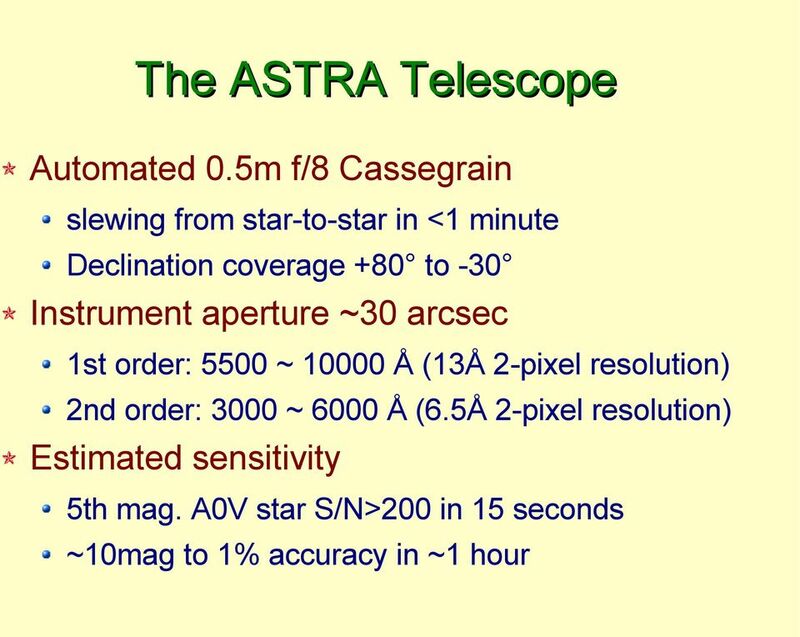 Unfortunately, very little high-precision optical spectrophotometry exists. 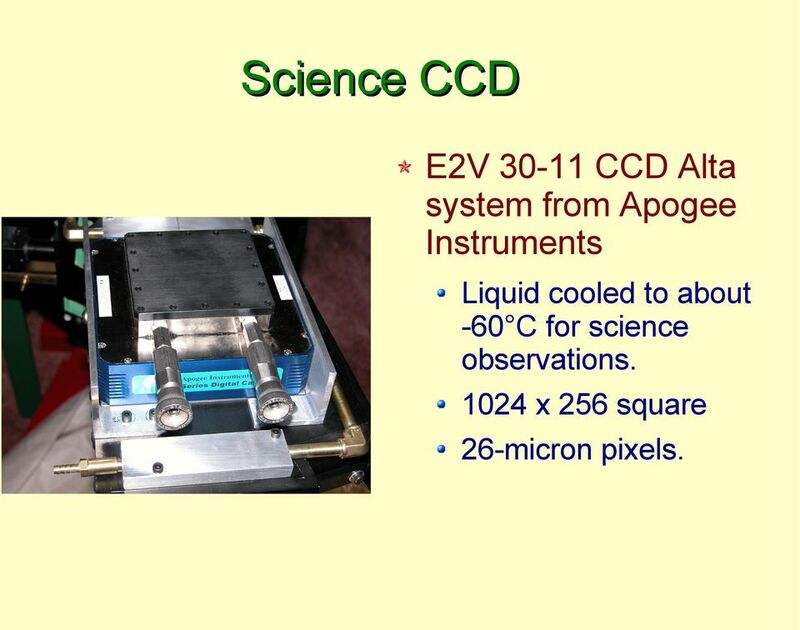 10 Science CCD E2V CCD Alta system from Apogee Instruments Liquid cooled to about -60 C for science observations x 256 square 26-micron pixels. 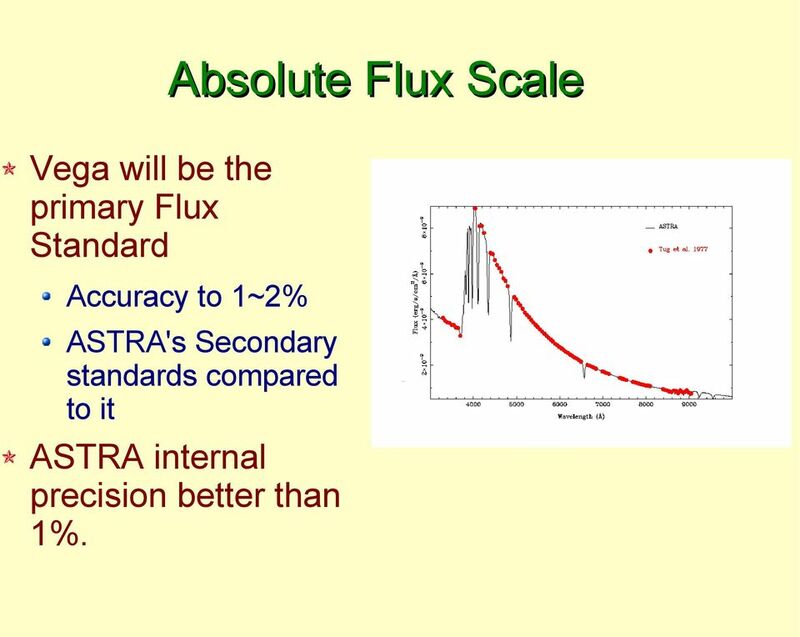 13 Absolute Flux Scale Vega will be the primary Flux Standard Accuracy to 1~2% ASTRA's Secondary standards compared to it ASTRA internal precision better than 1%. 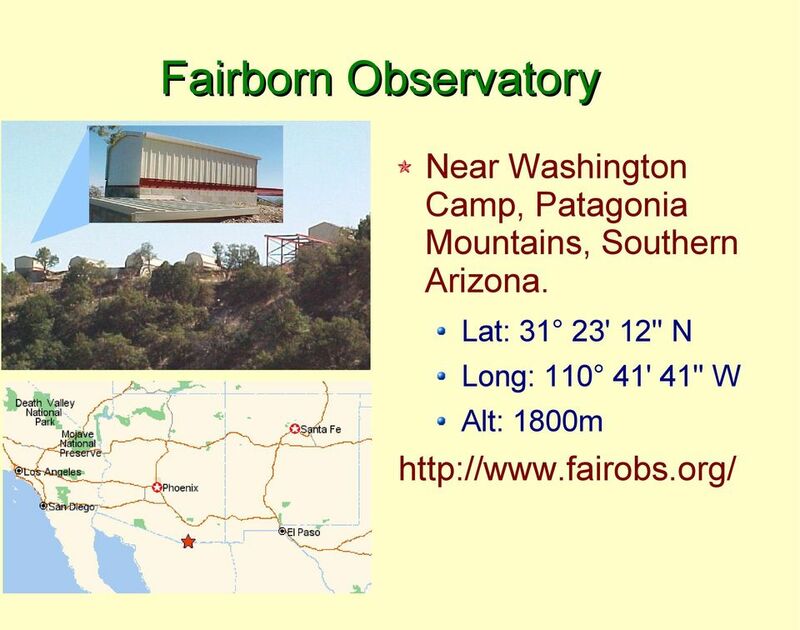 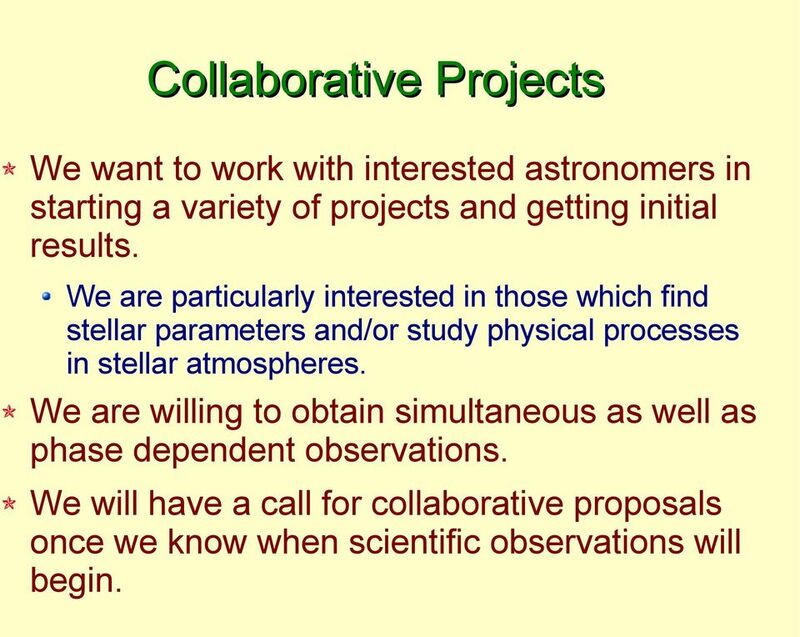 15 Collaborative Projects We want to work with interested astronomers in starting a variety of projects and getting initial results. 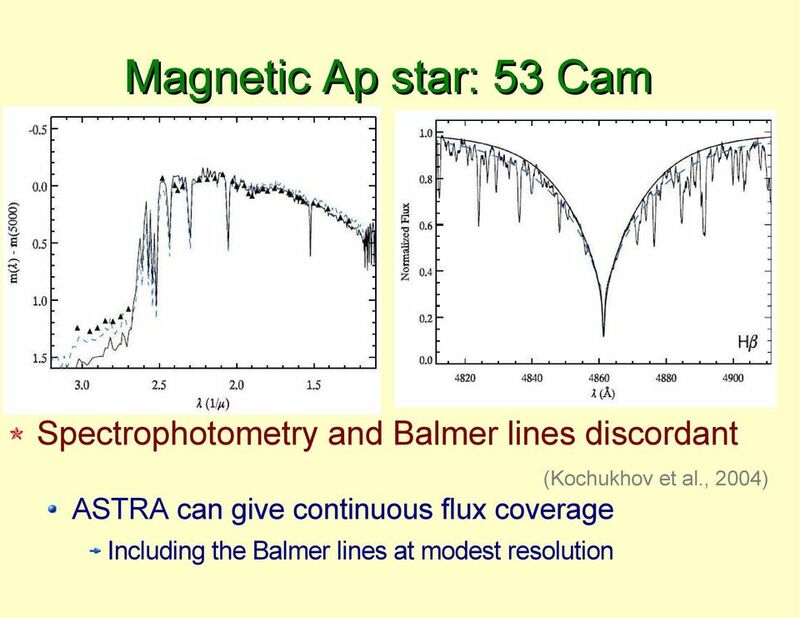 We are particularly interested in those which find stellar parameters and/or study physical processes in stellar atmospheres. 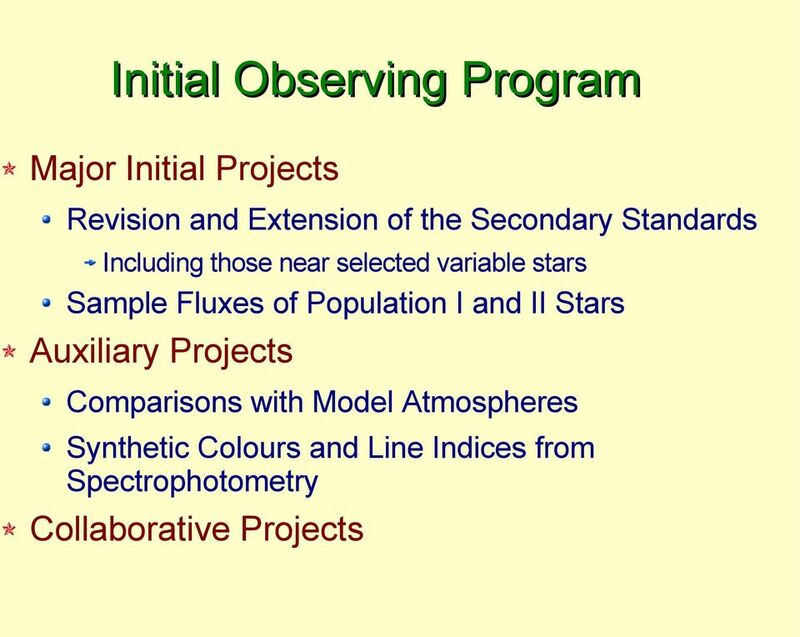 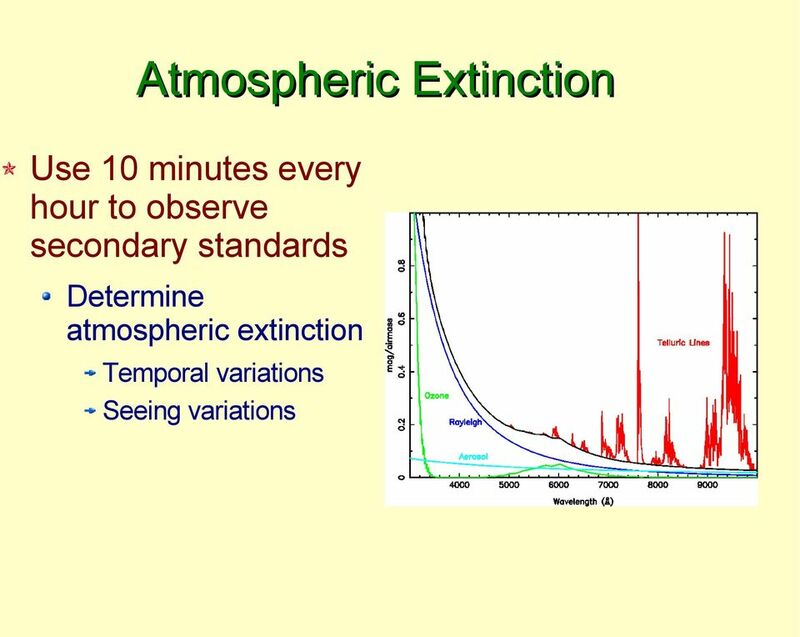 We are willing to obtain simultaneous as well as phase dependent observations. 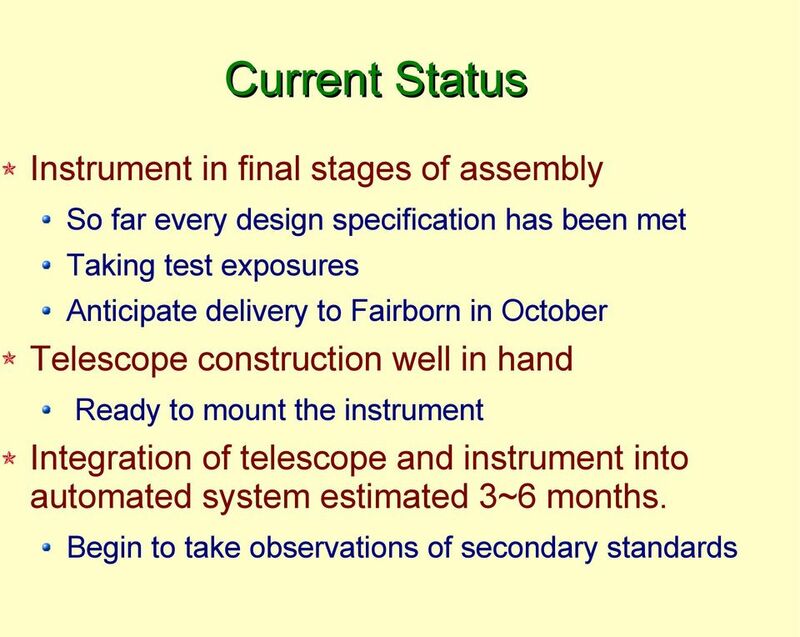 We will have a call for collaborative proposals once we know when scientific observations will begin. 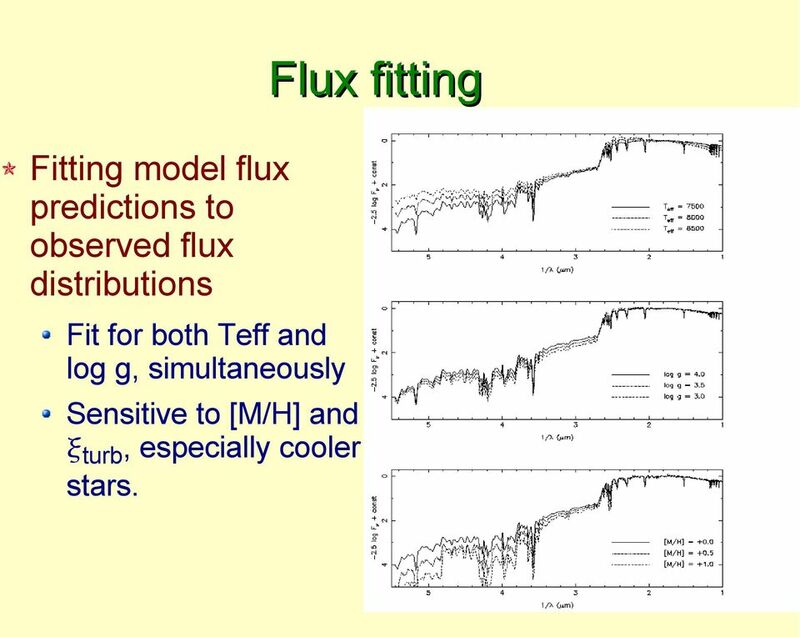 17 Flux fitting Fitting model flux predictions to observed flux distributions Fit for both Teff and log g, simultaneously Sensitive to [M/H] and turb, especially cooler stars. 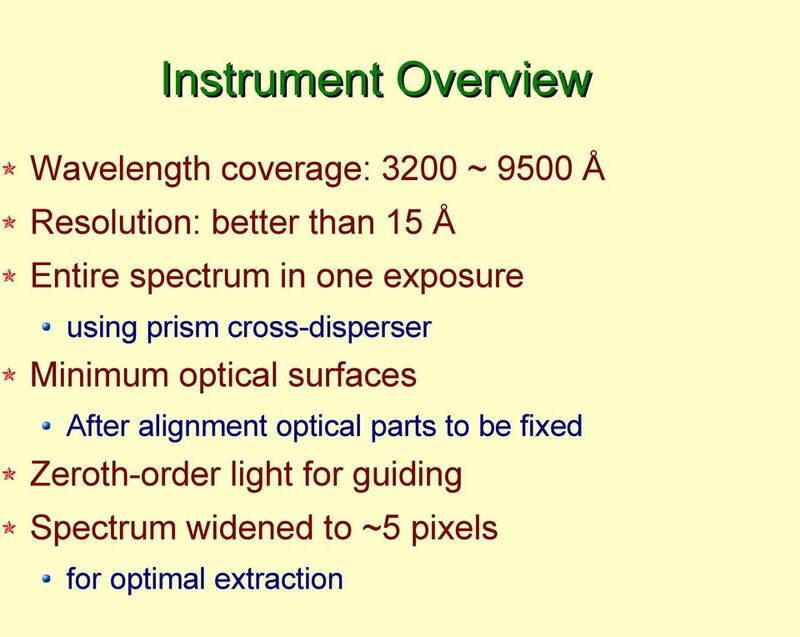 DU640 Radial Velocity Zero-Point Software Requirement Specifications prepared by: approved by: reference: issue: 4 revision: 1 date: 28-03-2008 status: Issued G. Jasniewicz, F. Crifo, D. Hestroffer, A.
HERMES high-resolution spectroscopy of HD 149382 Where did the planet go? 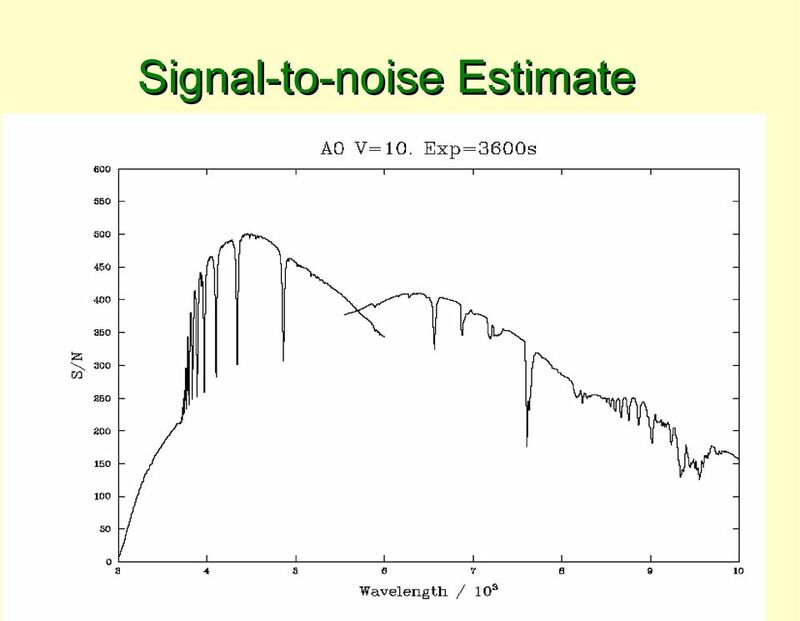 arxiv:1101.4158v1 [astro-ph.sr] 21 Jan 2011 V.A. 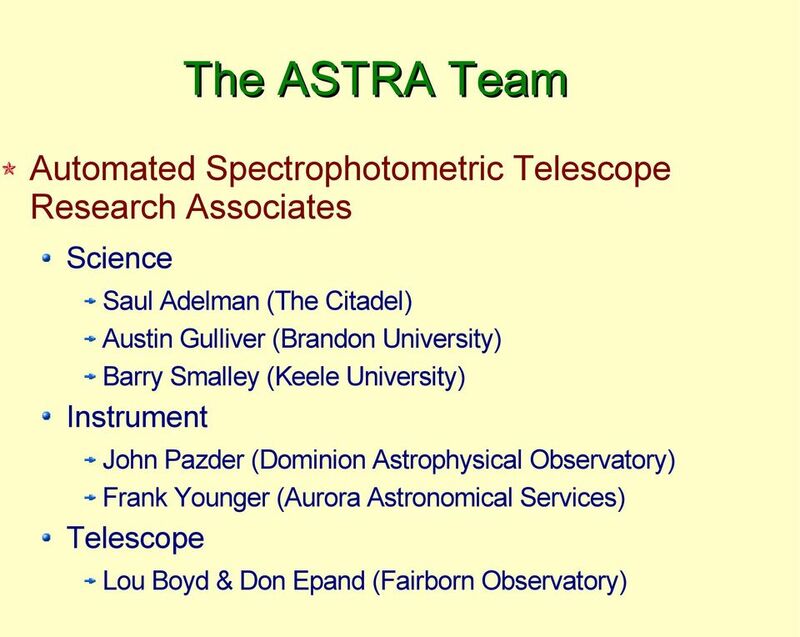 Jacobs, R.H. Østensen, H. Van Winckel, S. Bloemen, P.I. 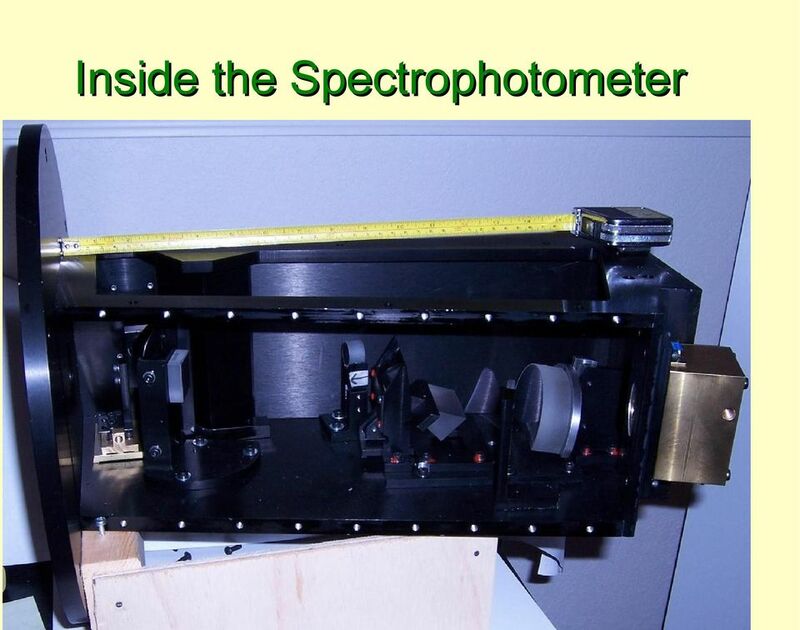 Pápics, G. Raskin, J.
GIANO: an ultra-stable IR echelle spectrometer optimized for high precision radial velocity measurements and for high throughput low resolution spectroscopy E. Oliva 1,3, L. Origlia 2, R. Maiolino 3, S.
The ULO Shelyak Spectrograph. 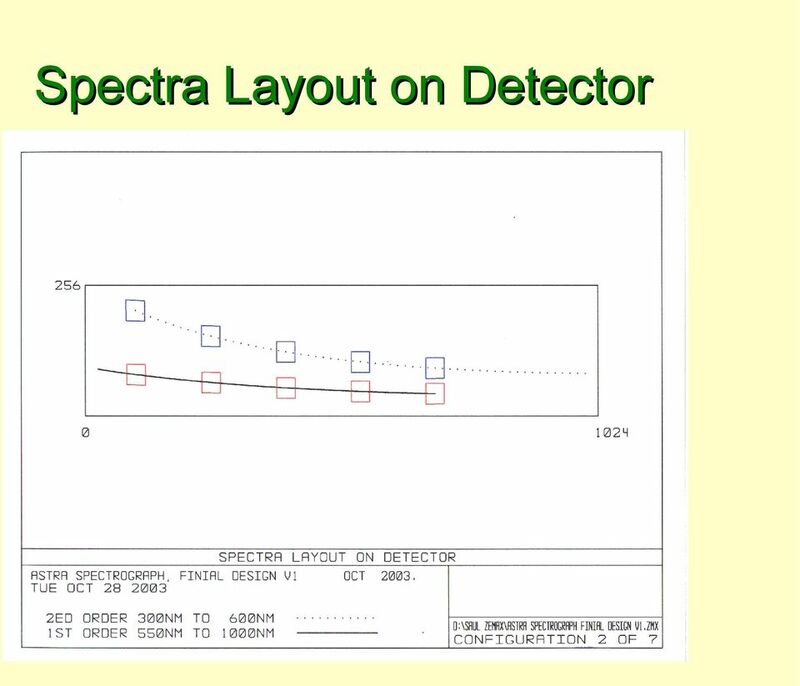 2 Bench tests: 2011 June 16; spectra of the neon lamp. 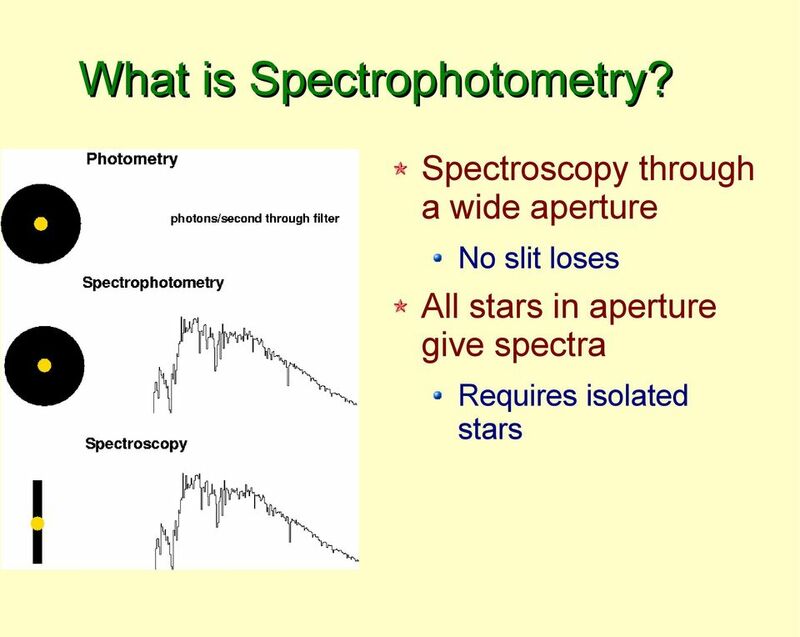 Adaptive Optics High Resolution Spectroscopy: Present Status and Future Direction Jian Ge, D. Ciarlo, P. Kuzmenko, C. Alcock, B. Macintosh Lawrence Livermore National Laboratory, Livermore, CA 94551 R.